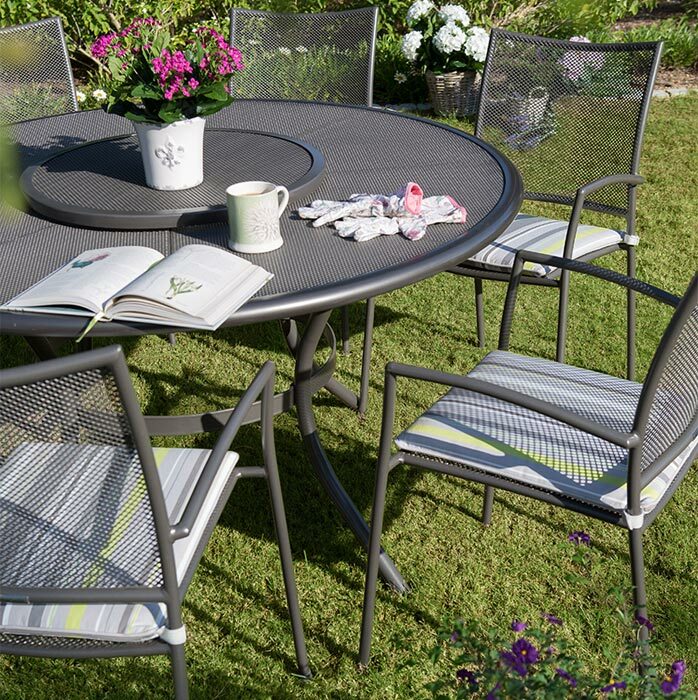 Dobbies garden furniture is made to brighten your day and present you a big portion of comfort! Each and every furniture piece having the name Dobbies is made of quality materials and crafted by skillful experts. Accordingly, your garden is going to acquire a totally new, fresh and attractive look once you place Dobbies furniture in it. 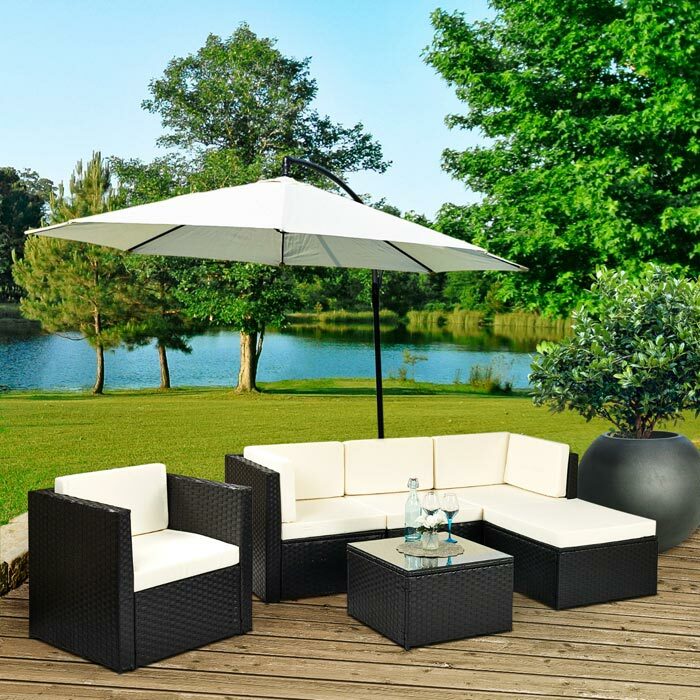 Choose among magnificent garden furniture sets, marvelous tables, chairs and loungers, comfy garden swings and benches, as well as gazebos and parasols! 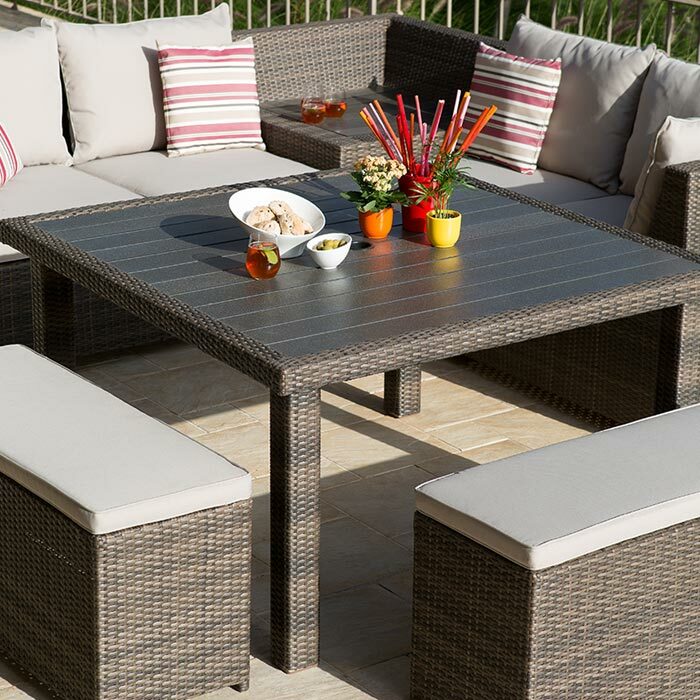 Fantastic garden furniture sets by Dobbies available in metallic, wooden and rattan materials are sure to meet expectations of even the most scrupulous customers! No matter whether yo are going to purchase a luxury hardwood garden set of nine pieces or an affordable aluminum comfy set of five pieces. In all cases you are ensured to become an owner of quality, durable and stylish product! So, get prepared to welcome your guests every evening to enjoy summer warm nights on your new comfortable garden set in the garden! 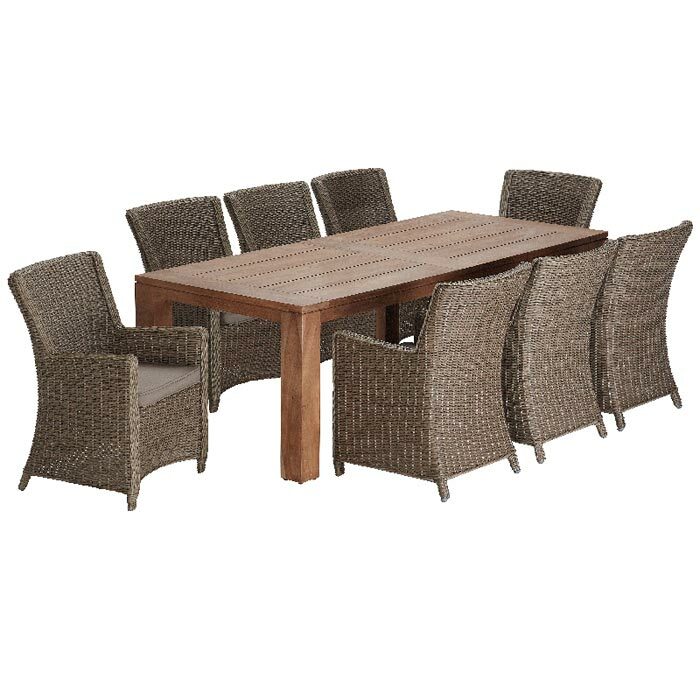 If you are tight on budget, you can still have a wonderful Dobbies garden furniture set at such an inexpensive cost as $292. 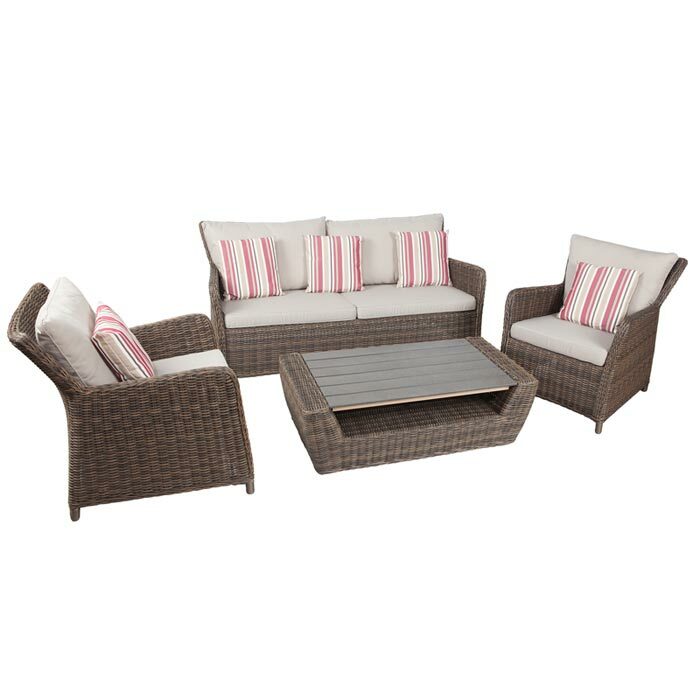 This is the Sorrento Four Seater Set made of sturdy steel material. Featuring a mosaic-topped pretty round table along with four decorative chairs your garden is guaranteed to acquire an elegant appeal. Nevertheless, as a more luxury option try considering the Alexander Rose Tivoli Six Seater Set at about $2900. Made of 100% Roble hardwood, this amazing set features six stacking chairs and a round table all in light yellow coloring and modern style.